PORTLAND, Ore. -- One Girl Scout in Oregon found a resourceful way to make money off "the munchies." The Scout sold cookies outside a Portland marijuana dispensary, hoping to raise money for a summer trip to horse camp. The girl was supervised by her aunt who said they came up with the idea together. Business outside the marijuana dispensary was booming. 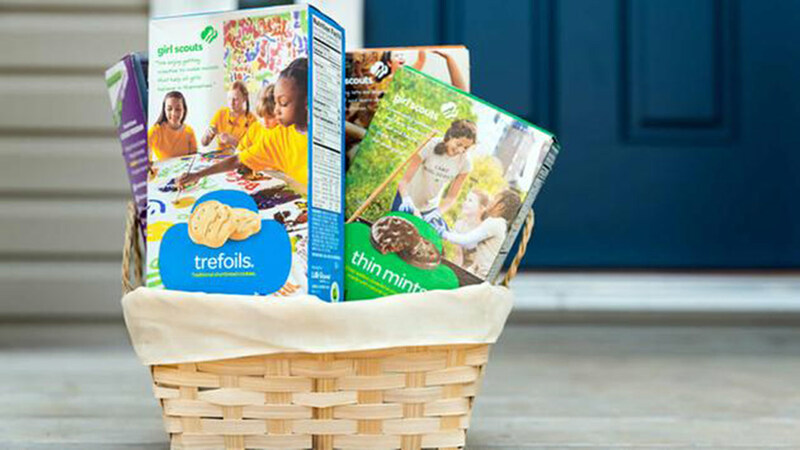 The Girl Scouts organization says they don't condone this, but it's not against the rules.